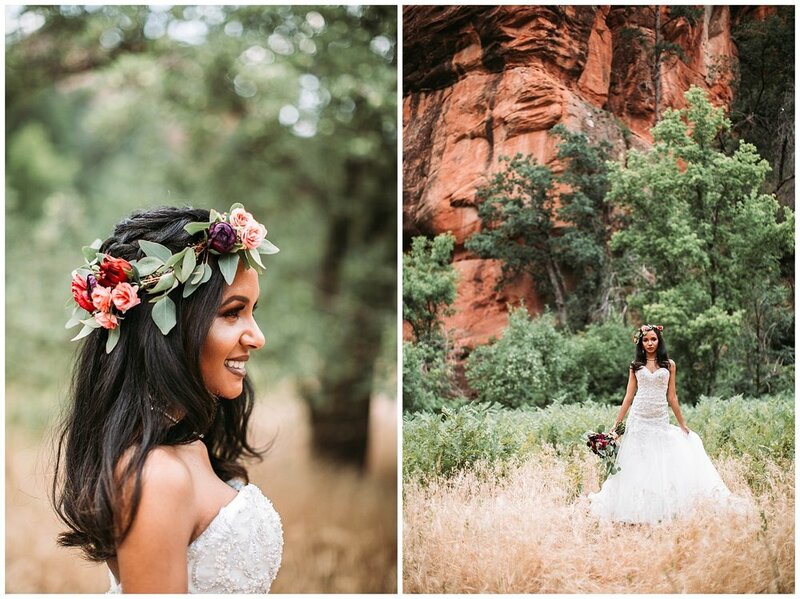 This boho chic inspired styled shoot was taken at the beautiful West Fork Oak Creek Trail (one of my favorite hikes) in Sedona. 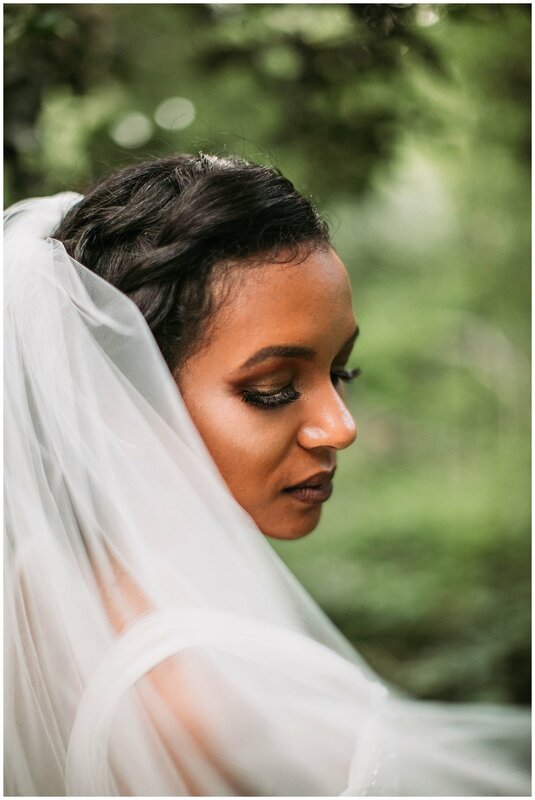 I was so excited to bring my vision to life with some amazing vendors and my beautiful model, Gabriela. 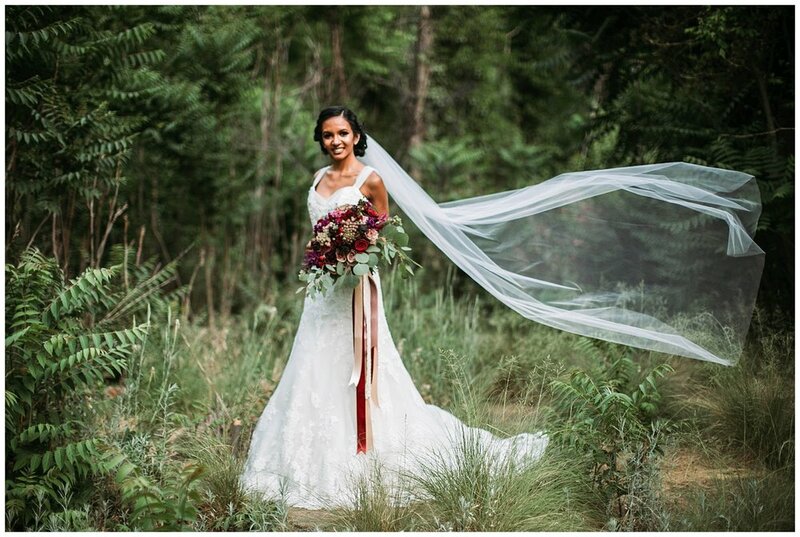 Let me say, it was not an easy task hiking through the forest with a million things in our hands and having to change in and out of clothes, but we did it and I am so excited to share the photos from this shoot with you!